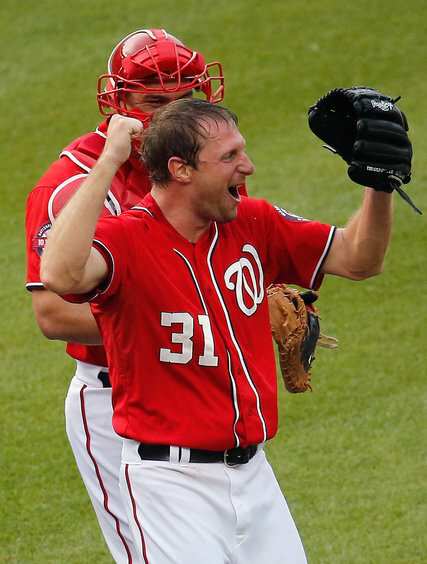 The first Washington No Hitter since 1931! 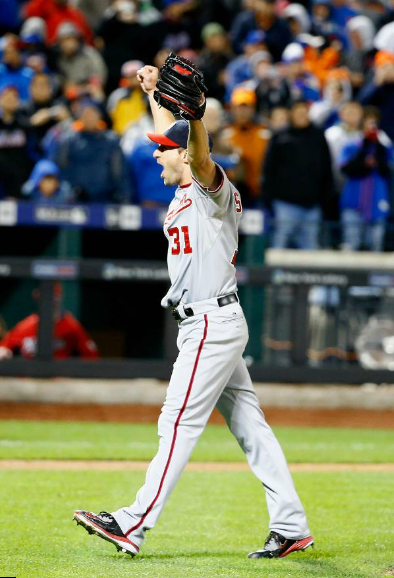 No Washington Nationals pitcher has ever thrown a no hitter. The last one thrown representing Washington? Bobby Burke, who no hit the Red Sox in August of 1931. 9 complete, 1 walk and 10 strikeouts of the Marlins, who for the second straight year end the season on a no hitter. Last year Henderson Alvarez won 1-0 over Detroit. This year the Marlins LOST 1-0. 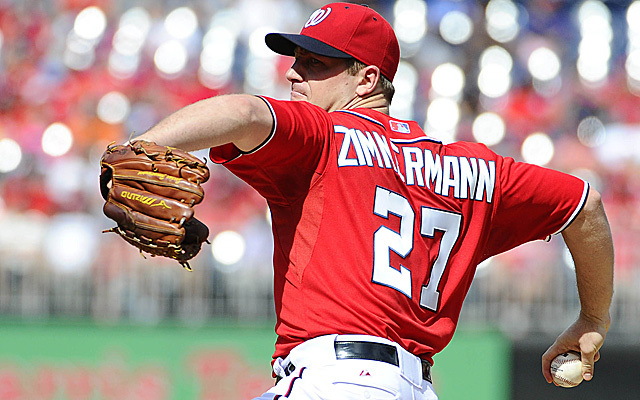 Safe to say, Jordan Zimmermann looks solid for this post season. Hey Phillies Fans! You finally have something to cheer about! I bet when Jonathan Papelbon didn’t get dealt this trade deadline, he didn’t think he would be closing out a no hitter. 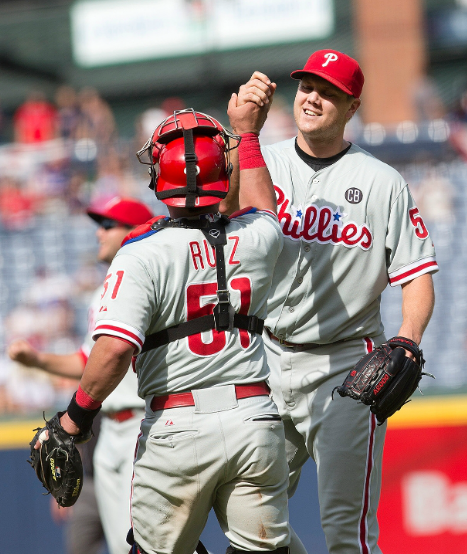 Cole Hamels gets his name in the no hitter ledger, but now so do Jake Diekman, Ken Giles and Papelbon of all people. 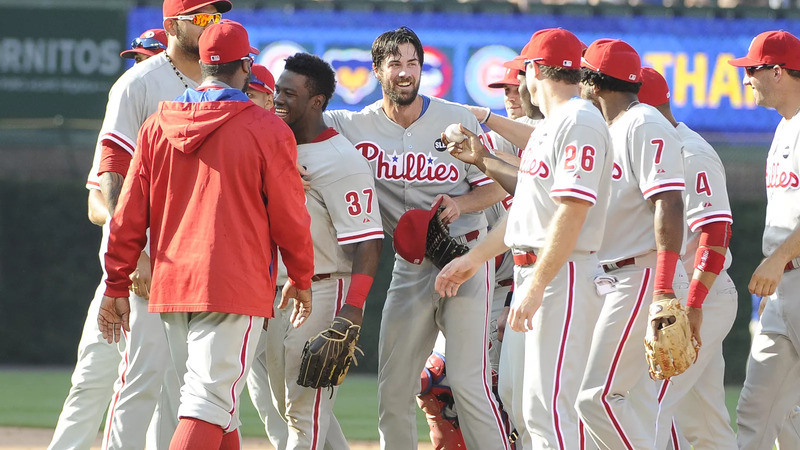 A 7-0 win for the Phillies was NOT exactly what the Braves needed right now, but the Phillies have a highlight for the season. The second Dodger no hitter this season! Well Josh Beckett didn’t last long on this list! Less than a month ago, Beckett threw the first no no of the year. 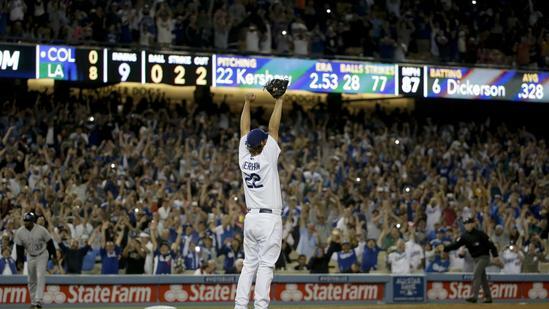 Tonight, the ace of the Dodger staff showed the Rockies why he is a multiple Cy Young winner. In fact, only Hanley Ramirez‘s error kept him from being perfect. It is safe to say that he will take it. 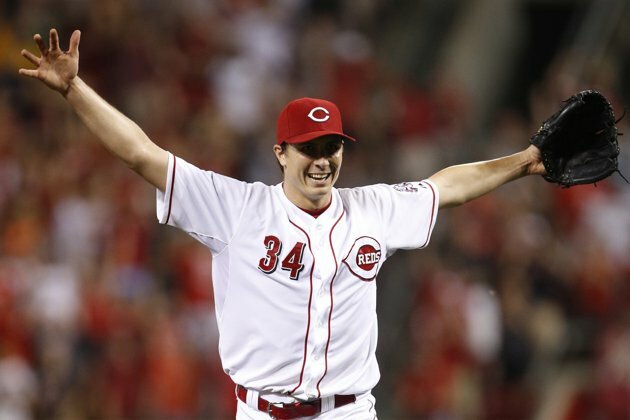 Last season had a flurry of no hitters, ending with Homer Bailey‘s gem that eliminated the Pirates from contention. 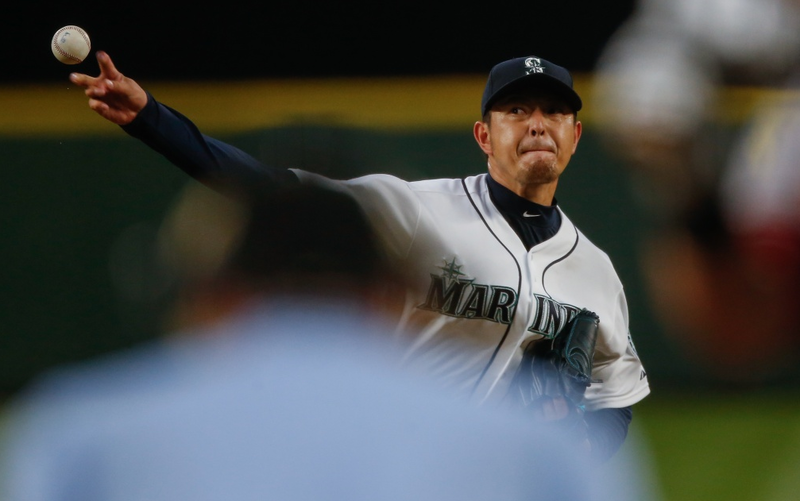 This season has been filled with one near miss after another, including close calls from Yu Darvish and Anibal Sanchez. 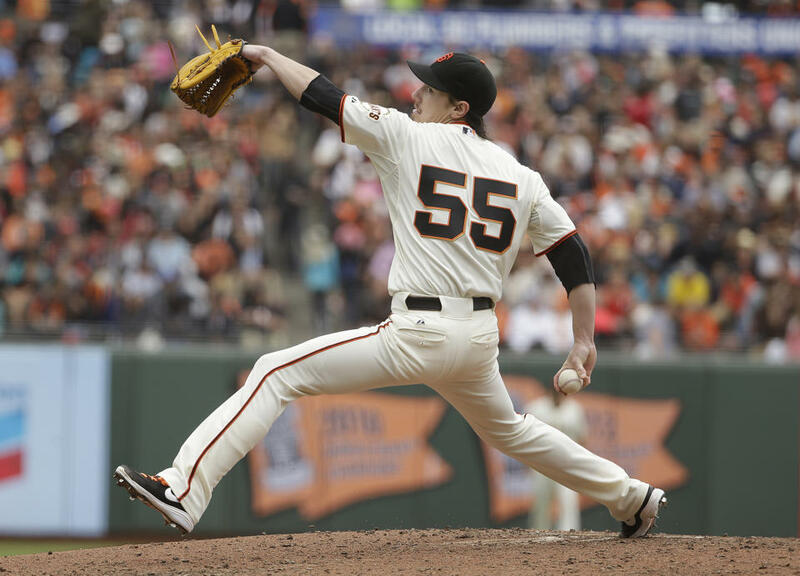 When would the first no hitter of 2013 be thrown? I guess only Homer Bailey is allowed to throw no-nos now. 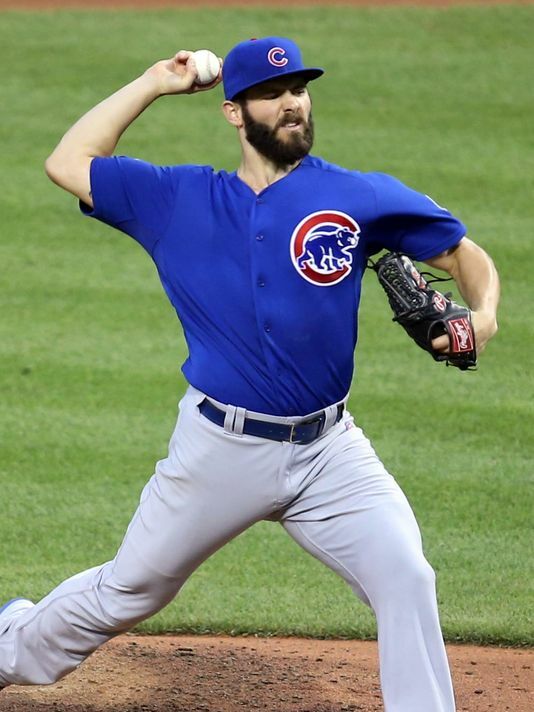 He threw a gem with only one walk against the punchless Giants and joined the likes of Roy Halladay and Mark Buehrle as a pitcher with multiple no hitters. 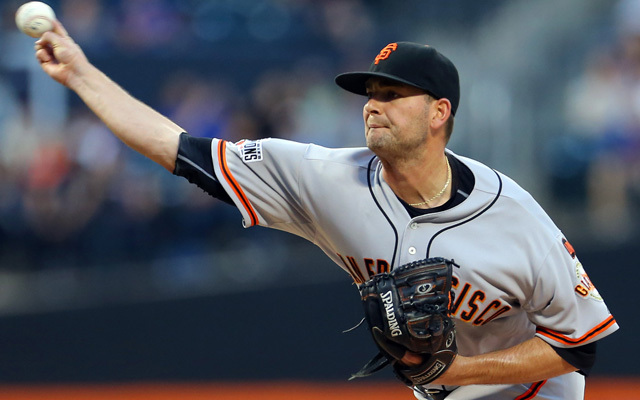 Matt Cain – June 13, 2012. Anibal Sanchez – September 6, 2006. Francisco Cordova and Ricardo Rincon – July 12, 1997. Hideo Nomo – September 17, 1996. Bob Milacki, Mike Flanagan, Mark Williamson and Gregg Olson – July 13, 1991. The Padres are still on the clock. 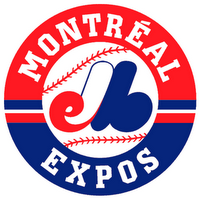 And it would be nice to simplify the list with the Nationals having a no hitter instead of including the Expos and Senators. 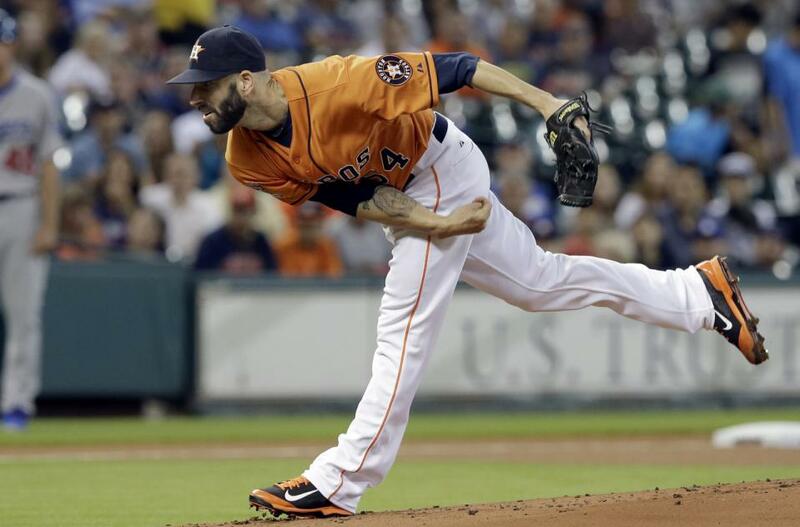 When will the next no hitter be? Well, when’s Homer Bailey’s next start?